Happy Friday!!! 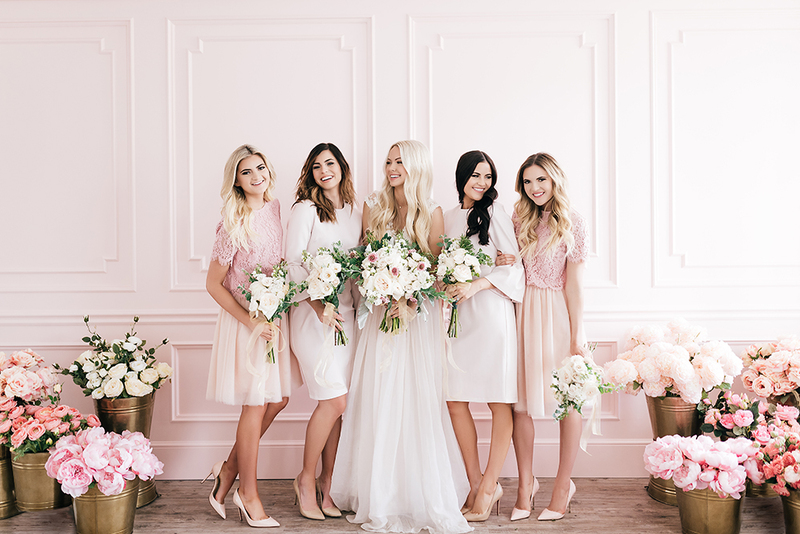 Earlier this week our bridesmaid inspired collection launched over on Rachel Parcell! Here are few shots from our shoot we did last week! 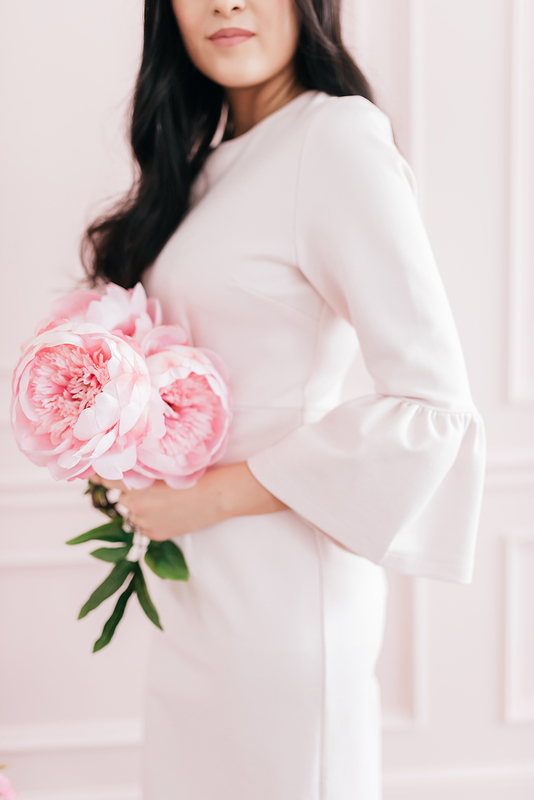 Wedding season is just beginning so whether you’re a guest, in the bridal party or just have an event this spring or summer these feminine styles would all work perfectly! Astonishing ladies! This collection look fantastic! These are all SO pretty! I love them all! This is a beautiful collection. I love the colours and the bell-sleeved dress is my fave. This is so gorgeous! 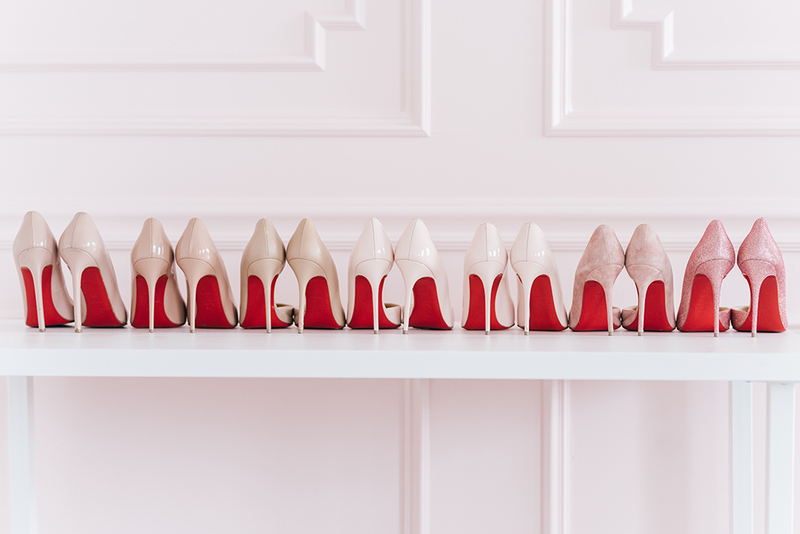 Your collection is definitely perfect for bridesmaids! These are seriously SO gorgeous! LOVE the mix and match and different shades of blush…so pretty! What a beautiful collection, Rach! I love the mix of fabrics and textures you’ve worked with, all the designs would be perfect for a special occasion this season, as you’ve mentioned. I also love the way the photos turned out! Thanks for sharing and I hope you have a great weekend ahead! This is such a beautiful collection!!! Such pretty blush tones! What a great collection, congrats! oh my, these are all so pretty and girly. I really love the bell sleeves! These really couldn’t be any cuter!! OMG! 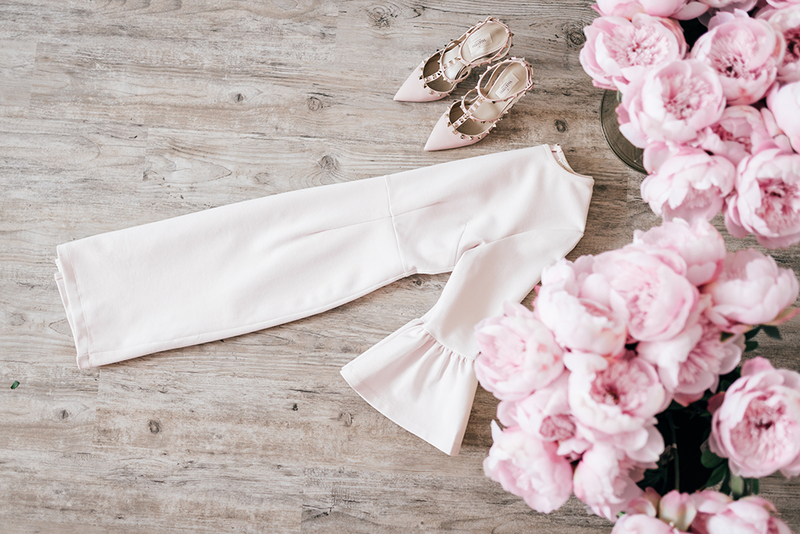 That blush bell sleeve dress is to die for. Perfect for brunch season! This is such a beautiful collection! I love everything about it! So many gorgeous details! Love! THIS IS AMAZING! LOVING THE FLOWERS. What a beautiful collection, each pieces are gorgeous! Lovely dress, love those flowers alot too. 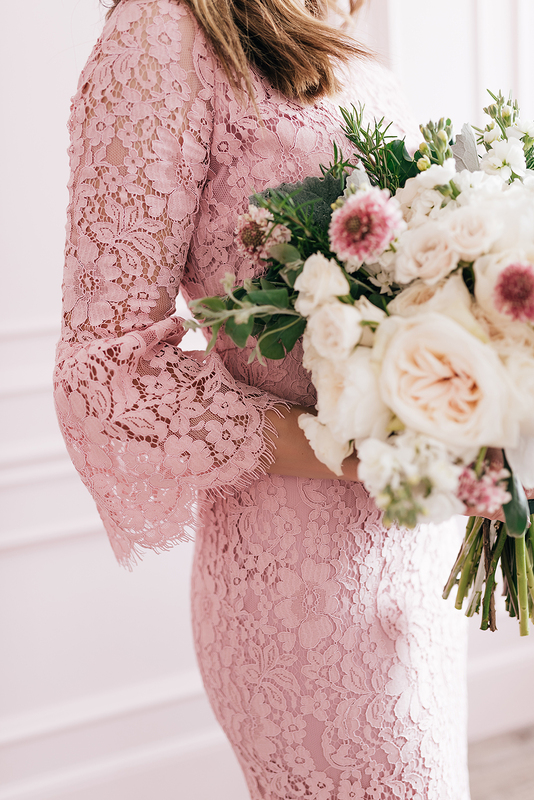 Love the sleeves and the lace! Hi Colleen! I got them from Tai Pan Trading! Such beautiful dresses! Love all of them!